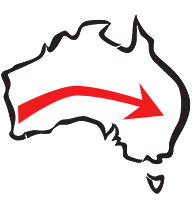 If you’re looking for Wave Curtains in Perth, Western Australia, there are a few options available to you. First, you could choose the older style created by Silent Gliss. 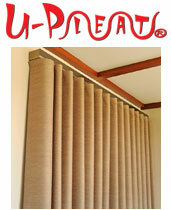 Alternatively, why not take a closer look at our very own U-Pleat curtains? We believe they offer many significant advantages over traditional Wave style curtains… you’ll adore U-Pleat! Many more advantages… click here to read more! Wave curtains get their name from the “wave” that’s created by a special track and tape when the curtain is hung. The curtain is typically a straightforward drape with stiffened nylon snap tape sewn onto the top. 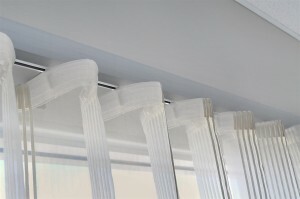 You can see examples of Wave Curtains on the informative www.Houzz.com website. If you love the ‘Wave’ look, we recommend our U-Pleat curtains; they also create a beautiful wave effect with added advantages over traditional Wave curtains. Click here to read more.